A welcome from the Somerset Ploughmen! 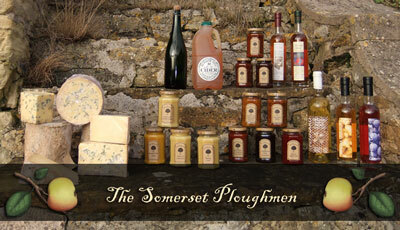 The Somerset Ploughmen is a market company which sells produce from Somerset into London. Our products are the very best of the wholesome and natural local foods from our particular part of the West Country, ranging from award-winning cheeses, local mead and cider brandies through to chutneys, pickles and jams. 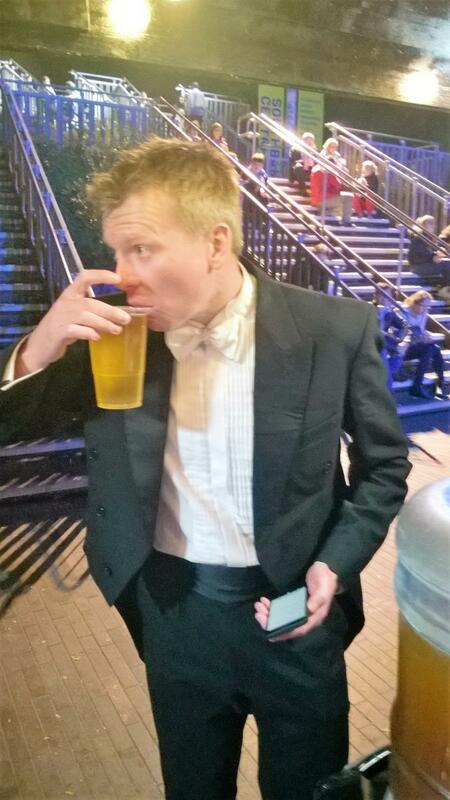 Somerset wit and wisdom are, of course, included in all prices! We know that these products are second to none, but also that it's impossible to really appreciate them without trying them first hand. We believe that our customers need to understand the exceptional quality of our produce and therefore we give every opportunity for you to taste everything that we have on sale - in fact we insist upon it! Summer season just starting try our Kir Royale and Somerset Mist (Pimms equivilent). No produce is allowed onto the stand that we do not like, and once tried, you'll love it too!